There will be more Na’vi coming soon! 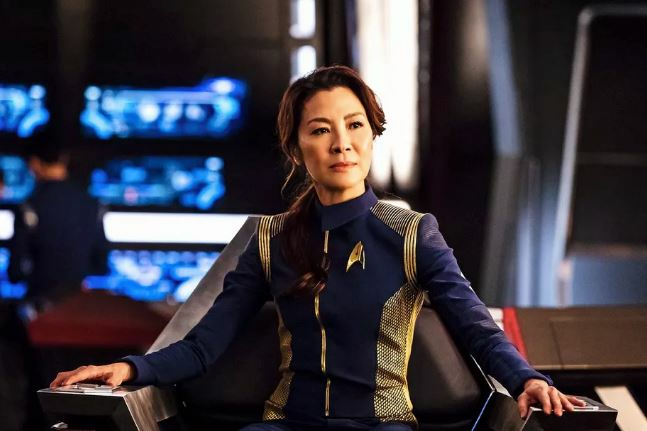 Tan Sri Michelle Yeoh has been a familiar face in several popular sci-fi films and TV series, from playing the role of Aleta Ogord in Guardians Of The Galaxy 2 to Captain Phillippa Georgiou in Star Trek: Discovery, and it looks like we’ll soon see her star in the upcoming Avatar sequels too! 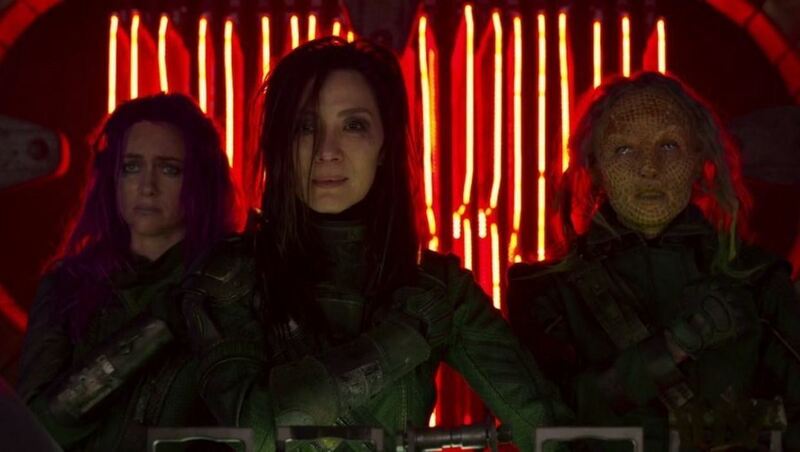 Yeoh will be playing a scientist named Dr Karina Mogue, in the upcoming Avatar sequel. Director, James Cameron said: “"Throughout her career, Michelle has always created unique and memorable characters. I look forward to working with Michelle to do the same thing on the Avatar sequels." There are four films in line for the Avatar series, releasing between 2020 and 2025. The next Avatar movie, Avatar: The Way Of Water is set to premiere on 18 December, 2020. How excited are you for the next few Avatar movies?